At first glance this case would seem to be a simple case of male pattern hair thinning. Consultation and microscopic diagnosis uncovered a family history of male pattern hair thinning. However, the hair thinning had not started in other family members until much later in life. 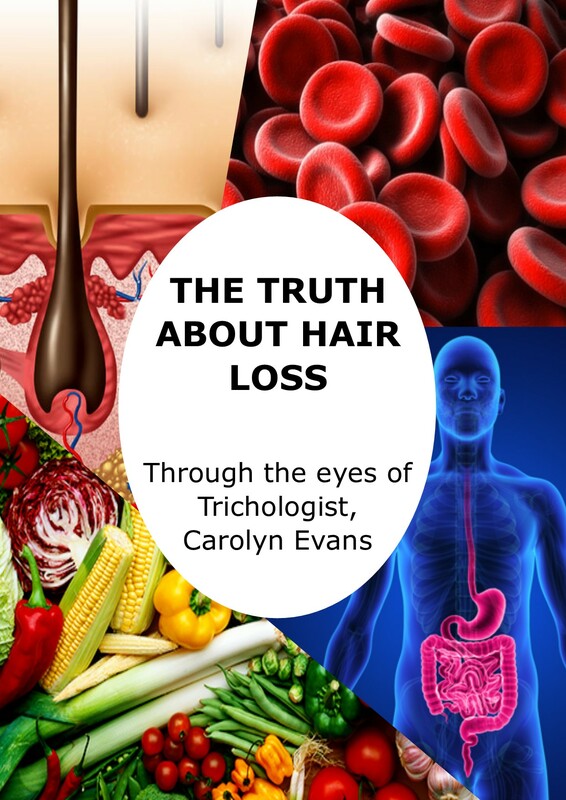 At age 28 we could easily make out the typical pattern of hair thinning typical of mens hereditary hair thinning. What was occurring here was early onset male pattern hair thinning. This means it is happening at a much younger age and is caused by other factors than typical hereditary factors. Early onset male pattern hair thinning also happens more rapidly that typical hereditary mens hair thinning. Is the hair thinning rapid? Is there increased hair loss? This was not a typical case of male pattern hair thinning because there were other associated factors. There was a medical history of health concerns. 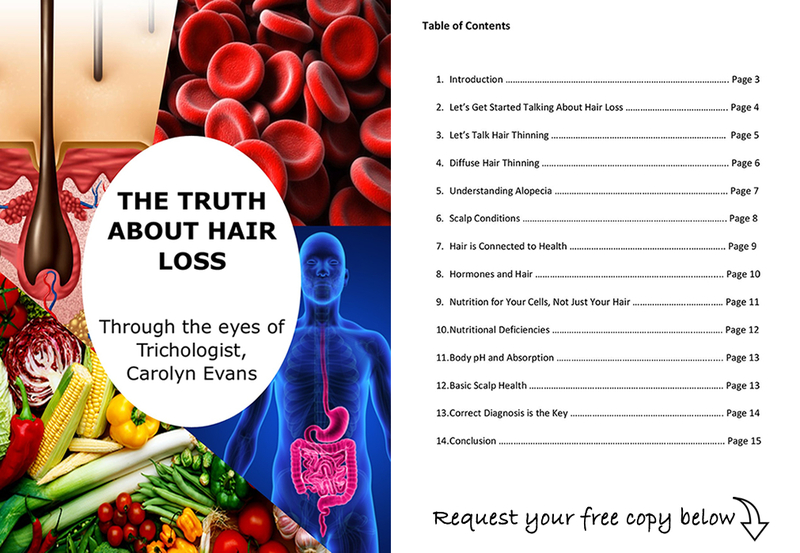 Medical conditions and medications can impact the hair cell and hair cycle. We found a high percentage of terminal hairs not functioning properly. This will weaken the hair cells immunity. This diffuse hair thinning could have been caused by past diffuse hair loss. This is commonly associated with past use of acne medications such as roaccutaine. The medication is effective and in many cases essential, but it can have side effects. We always check blood tests to make sure health is on track now. With all this information, we can suggest individual hair loss treatment options in combination therapy. Absolique hair loss treatments for men address all symptoms and causes to deliver natural hair growth treatment.